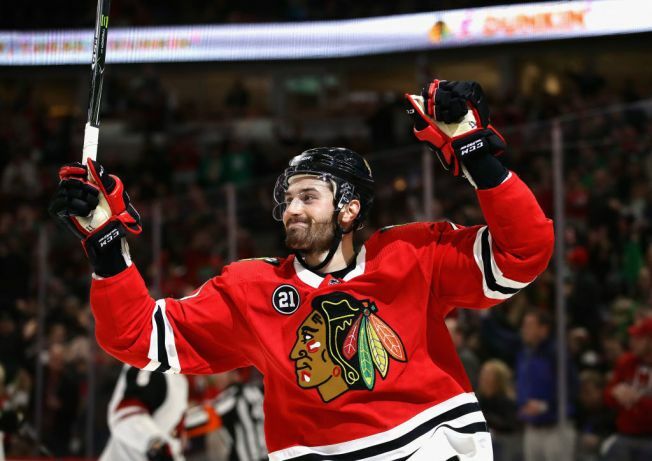 Brendan Perlini's first career hat trick arrived at an opportune time for the desperate Chicago Blackhawks — and the 22-year-old forward. "I had enough breakaways. God!" he said. "And then I wait 'til the last second there. Just keeping the fans on the edge of their seats."